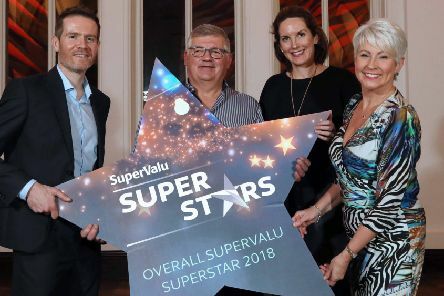 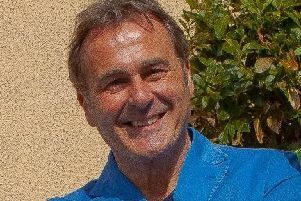 A Dungiven man has been crowned as the overall SuperValu Action Cancer SuperStar for his phenomenal fundraising efforts, at an awards ceremony in Belfast last week. 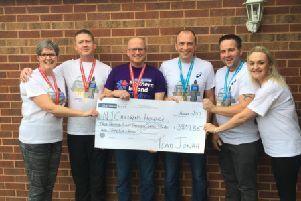 A group from Limavady who ran the Belfast Marathon on behalf of little Jonah have presented a cheque for almost £4,000 to the NI Children’s Hospice. 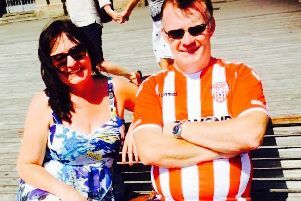 A County Derry woman who was just feet away from the terror attack in Barcelona has spoken of the terrifying moment she fled from the carnage. 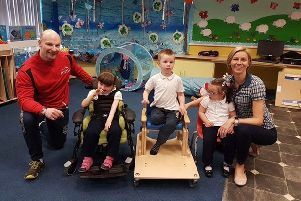 Members of a Limavady gym are putting their fitness levels to good use in support of a local school which holds “a special place in their hearts”. 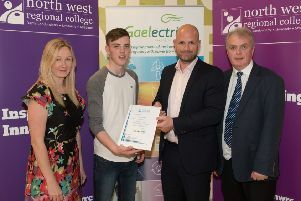 Six students at North West Regional College have been awarded scholarships by renewable energy group, Gaelectric. 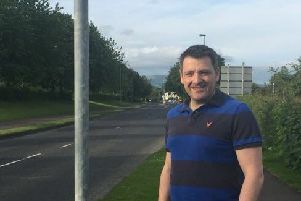 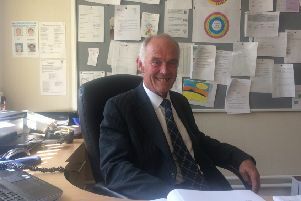 SDLP councillor John Deighan is calling for the speed limit on one of Limavady’s busiest roads to be reduced from 40mph to 30mph, writes Sheena Jackson. 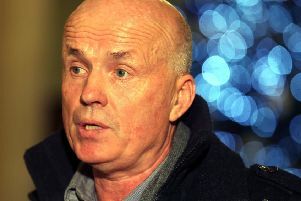 A Sinn Fein councillor found to have breached the ‘Councillors’ Code of Conduct’ has said he is “glad” the investigation is over. 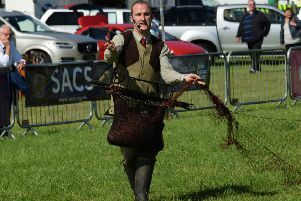 Ireland’s only professional rabbit catcher, Steven McGonigal from Limavady is gearing up for one of the country’s largest country sports events. 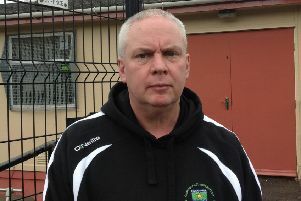 Sinn Fein claim the erection of paramilitary flags in Limavady is “a clear attempt at intimidation” ahead of Thursday’s poll. 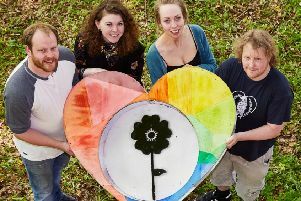 For the first time since its inception in 2011, Stendhal Festival has a paid working staff. 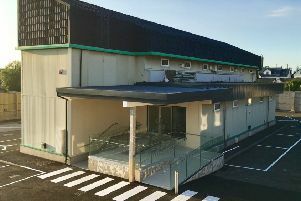 Young people aged between 17 and 25 are invited to a special event on June 6 at North West Regional College’s (NWRC) Greystone Campus, in Limavady where they can find out more about applying for an Apprenticeship with an international company. 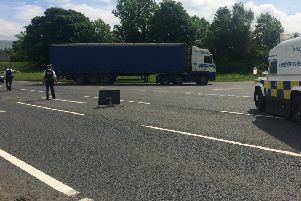 Police are appealing for information after a viable pipe bomb type device was found in the Foreglen area, outside Dungiven on Wednesday. 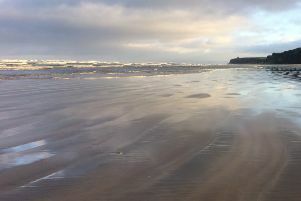 Benone Beach is among eight Northern Ireland beaches that can proudly display an international Blue Flag this summer. 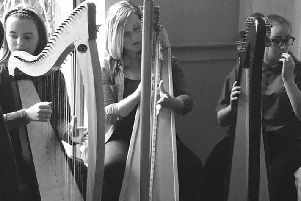 Local heroes in the community could be in for a surprise when the BBC takes to the streets of Limavady this weekend. 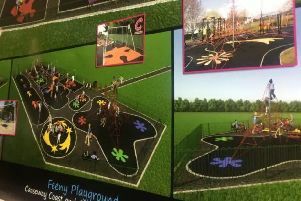 After years of lobbying, parents in Feeny no longer face trips to Claudy or Dungiven just so their kids can play in a decent play park. 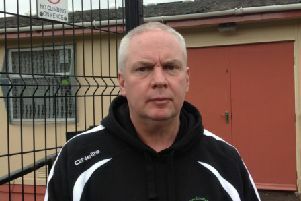 Sinn Féin Westminster General Election candidate for East Derry Dermot Nicholl has welcomed news that tender documents for the Dungiven bypass should be issued in the early summer.